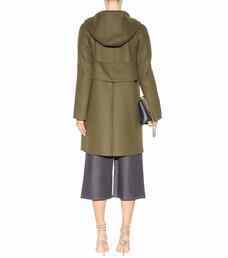 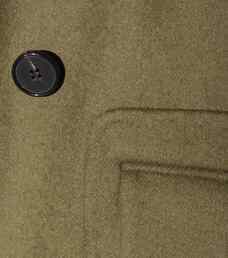 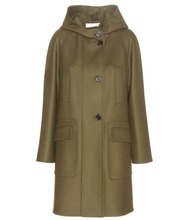 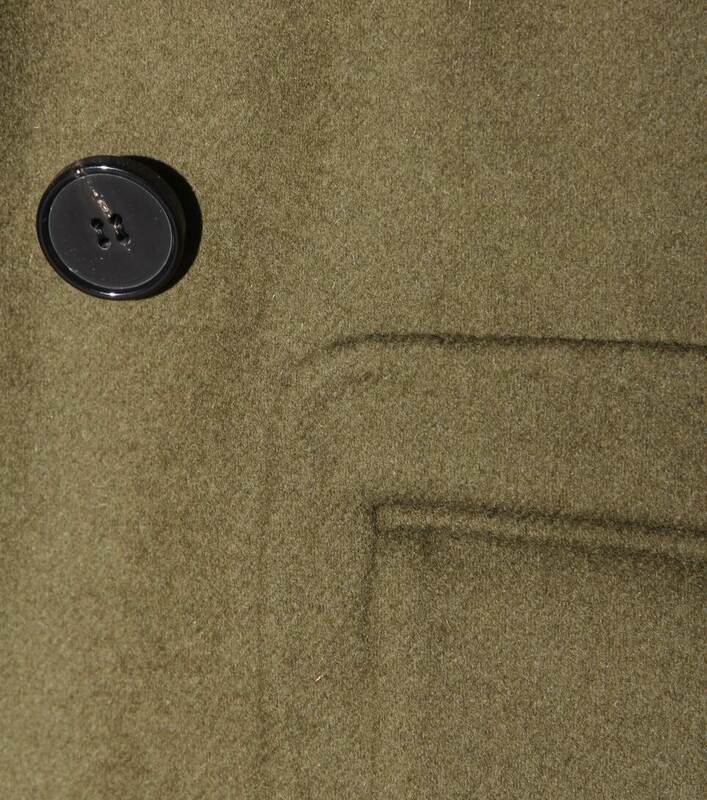 Wrap up in military green this fall/winter with this Valentino wool-blend coat. 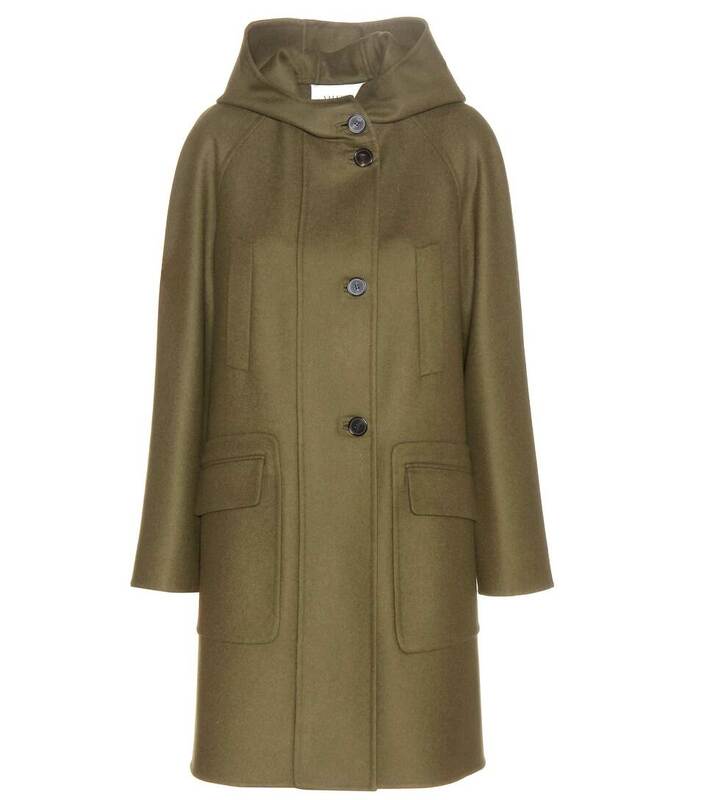 Hooded with oversized front pockets, this is a piece that packs both functional and sartorial punch. 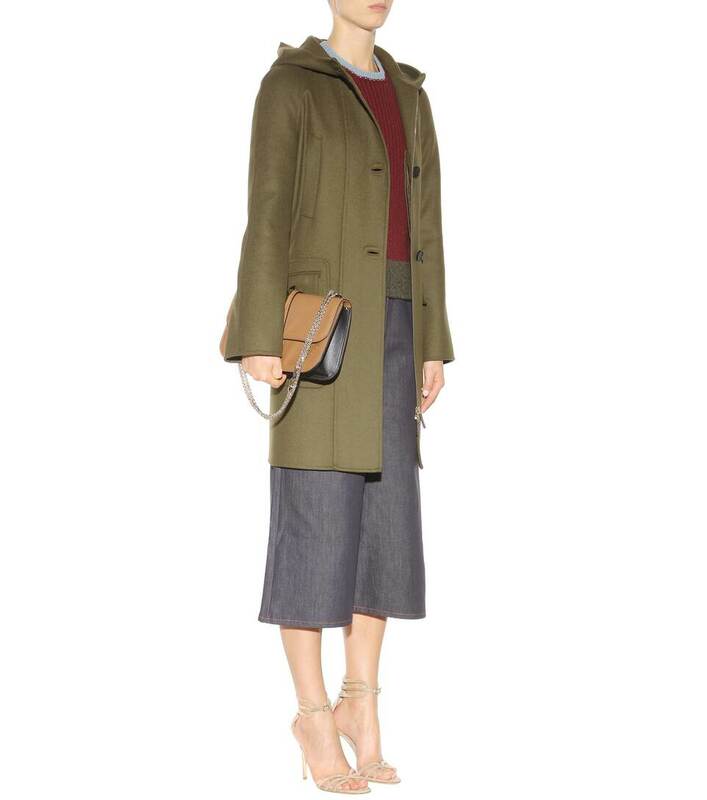 Team with boots and a chunky knit scarf on colder days.